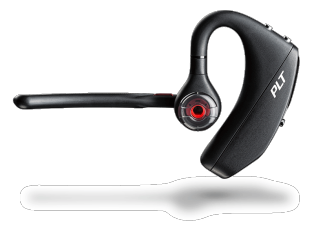 The Plantronics M55™ Bluetooth® headset lets you do more with your voice – just say “answer” to take ¬ calls without pressing buttons. 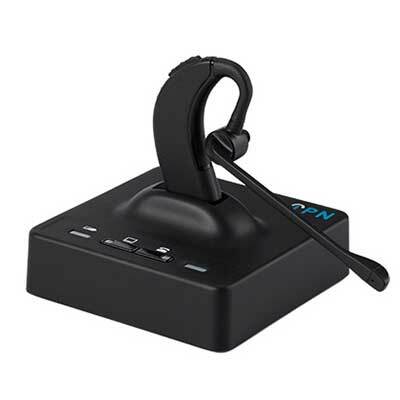 DeepSleep® mode lets the M55 stay charged for up to five months, so it’s ready when you want to hear music, Internet radio, or simply take a call. 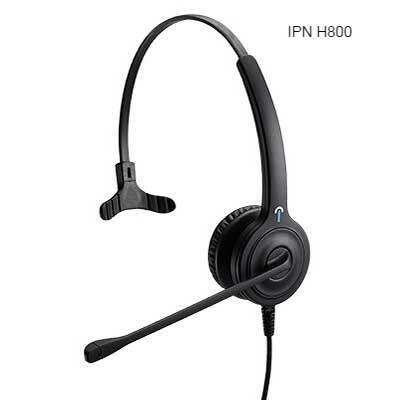 Plantronics DeepSleep® power-saving mode activates when your M55 is away from your phone for over 90 minutes. When it’s back in range (33 feet or less), you can just tap the Call button to “wake” it up. Using the DeepSleep mode can extend the battery readiness up to 150 days. 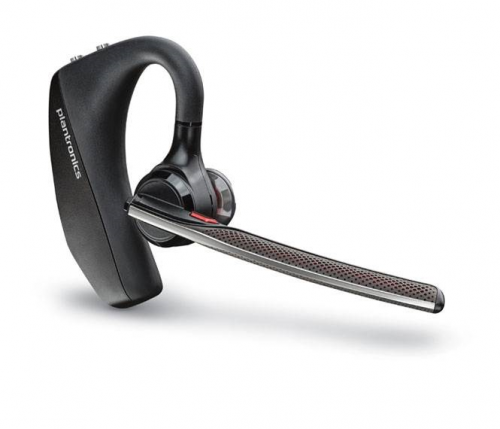 RK Communications supply the Plantronics M55 Bluetooth headset to suit mobile phones.